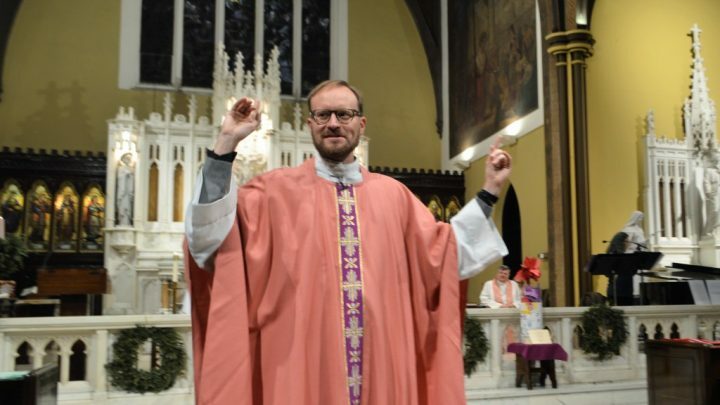 Listen to 3rd Sunday of Advent (12/16/2018), featuring the Children’s Nativity Pageant. Celebrants: Fr. John, Fr. Bill.